Located on Lawson Lane behind the iconic Great Northern Hotel, Nomads Byron Bay offers a variety of accommodation options to suit all types of backpackers, travellers and budgets. Stay in our Superior King Rooms which feature ensuite bathrooms, fridge, tea & coffee making facilities and plasma screens, or choose from a variety of private, family, shared backpacker dorms or female only dorm rooms. 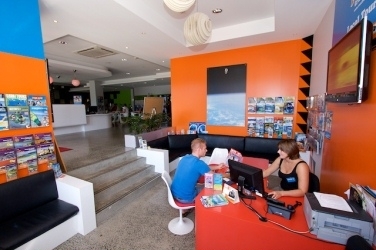 Budget conscious travellers will love Nomads Byron Bay Backpackers Hostel because of the quality of accommodation and the great value. We've got everything covered... Relax in your room, chill out on the patio with a BBQ or watch a movie in our cinema lounge. 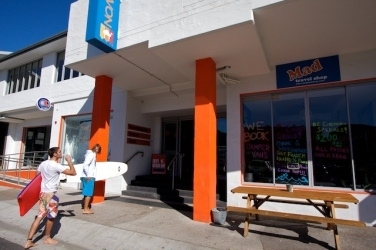 Everythings easy at Nomads Byron.